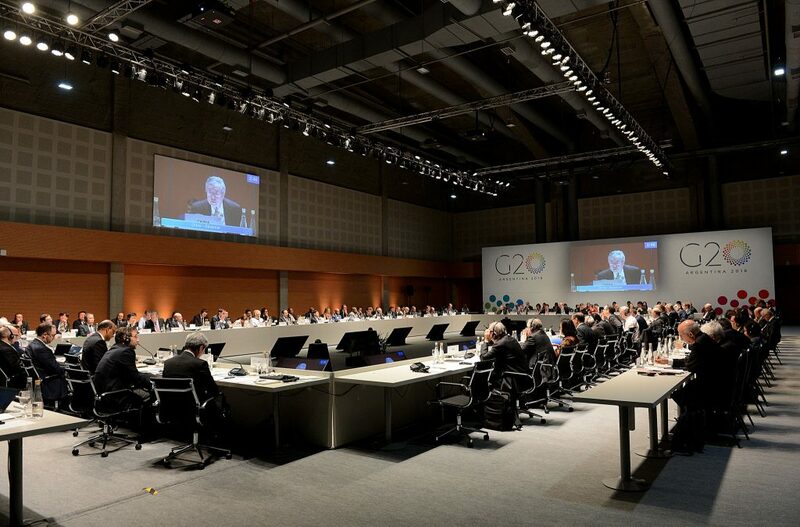 First G20 meeting of Finance Ministers & Central Bank Governors in Buenos Aires! 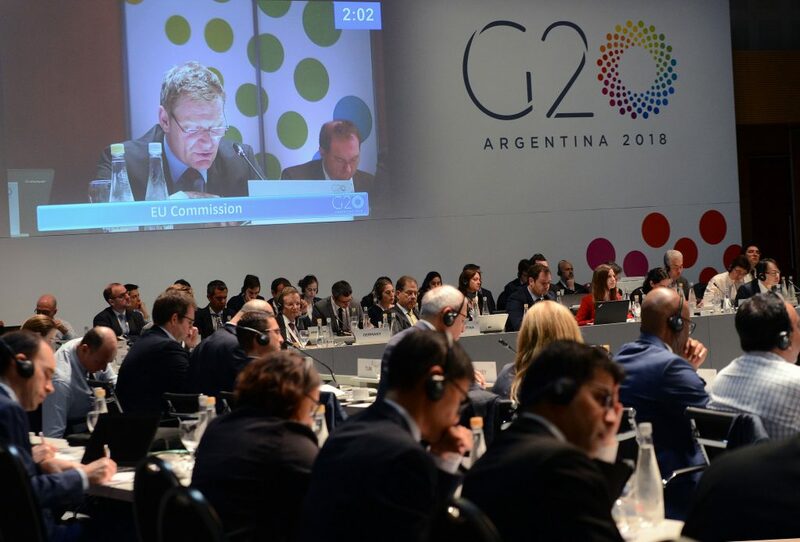 Our Argentinian member, Congress Rental, was responsible for the full technical production of the first G20 Meeting of Finance Ministers and Central Bank Governors that was held at theBuenos Aires Convention & Exhibition Centre from the 17th until the 20th of March 2018! 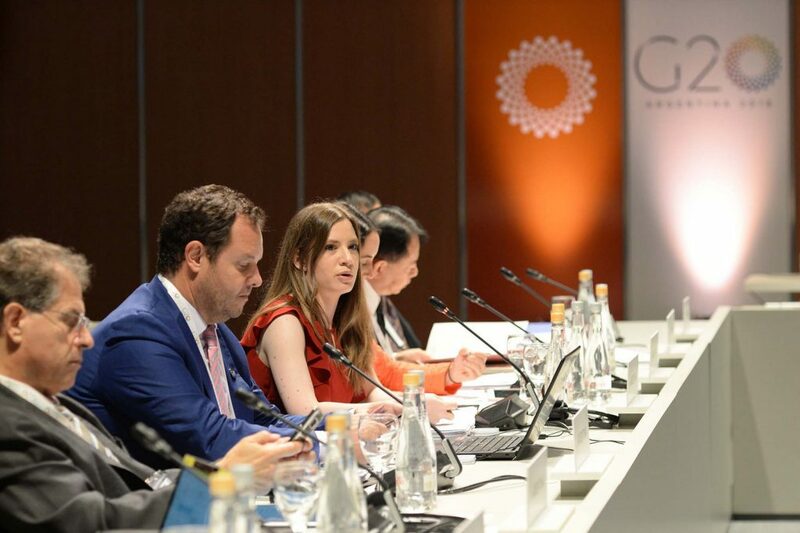 An amazing audiovisual production that included everything from the technical field: full a/v in regard to sound, video and lights, IT infrastructure for the meeting and attendees, as well as the set up of Bosch Conference equipment for simultaneous interpretation and microphone installation! A challenging set up that started on March 13th and ended after four whole days the day before the meeting started, proved that our members can see through the most complicated requirements! Having in the plenary room 5 interpretation booths, 500 Bosch Integrus receivers and headphones, the team of Congress Rental installed the new conference system of Bosch, the Dicentis devices placing at the meeting participants the latest conference technology! At the same time, at the drafting room of the meeting, another system was fully operational with another 5 booths to provide the simultaneous interpretation required to 300 attendees, while more than 60 Bosch Dicentis devices were set in this room as well! 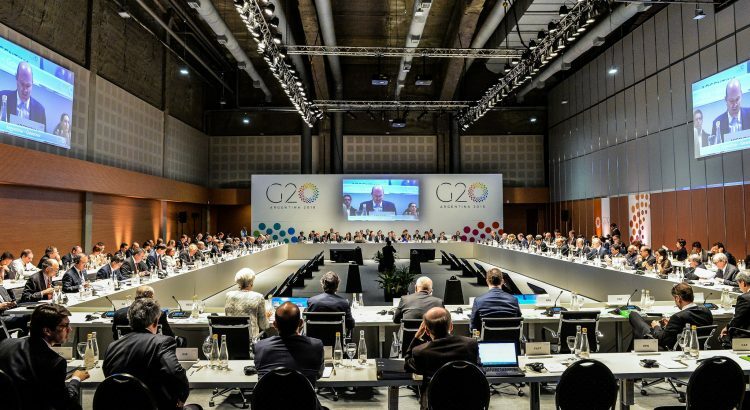 CRN members are up to any challenge and the challenge to support the G20 meetings require the outmost perfection in performance! If you want to know more about our members e-mail us at [email protected]! Car of the Year 2018 in Geneva! The ASEAN – Australia Special Summit in Sydney!